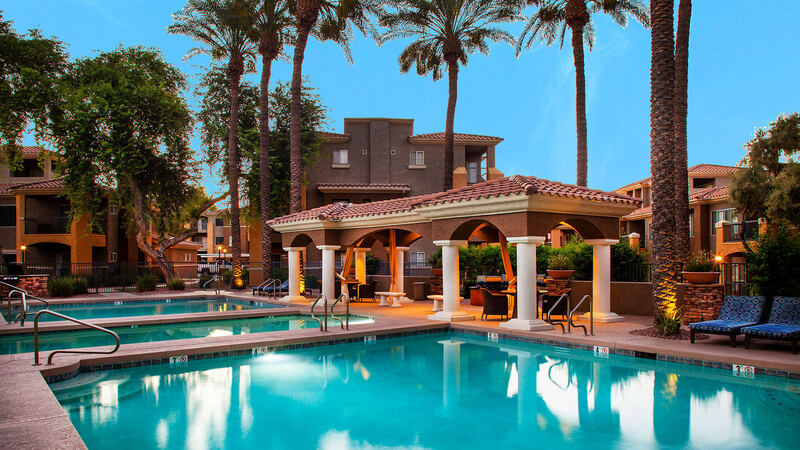 These properties provide a blend of first class luxury condominium units and resort services place them at the foreground of home-style lodging choices in Arizona. 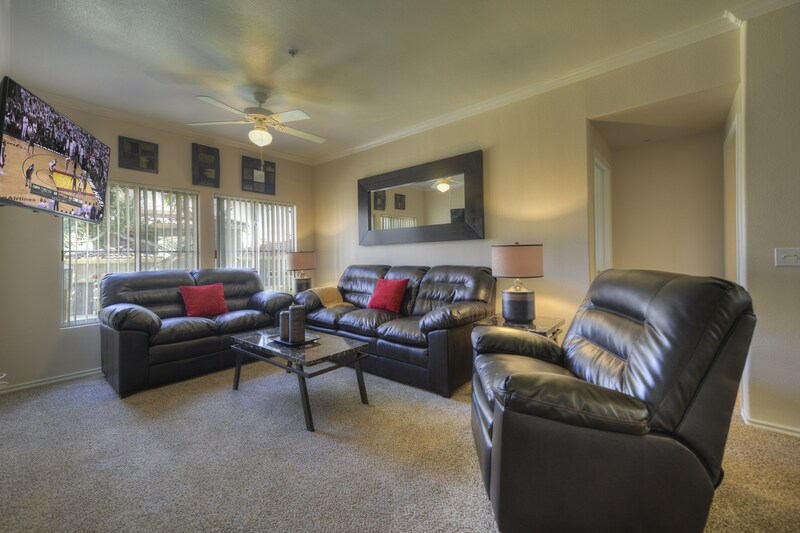 The over-sized luxury suites are furnished in sophisticated southwest style. Each suite features a private patio or balcony. 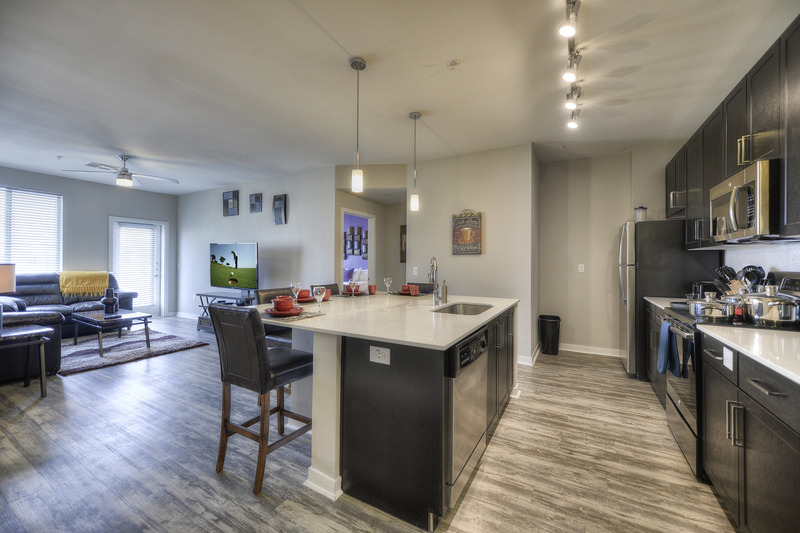 One, two and three bedroom floor plans are available and offer either king or twin bed accommodations.